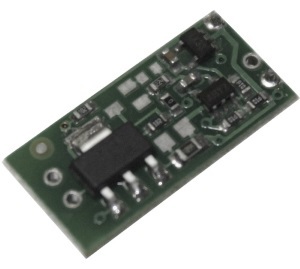 mD-1p minidriver is designed for power supply of all Lms MIR LED models. •	Minidriver provides pulse mode of operation with fixed signal data parameters (amplitude, repetition rate and pulse duration). •	Possibility of synchronization with an external device (such as LMSNT SDM synchronous detector) with the help of synchronization output contacts. •	Ease of use and durability.